Off to discover Peru’s best cacao plantations! 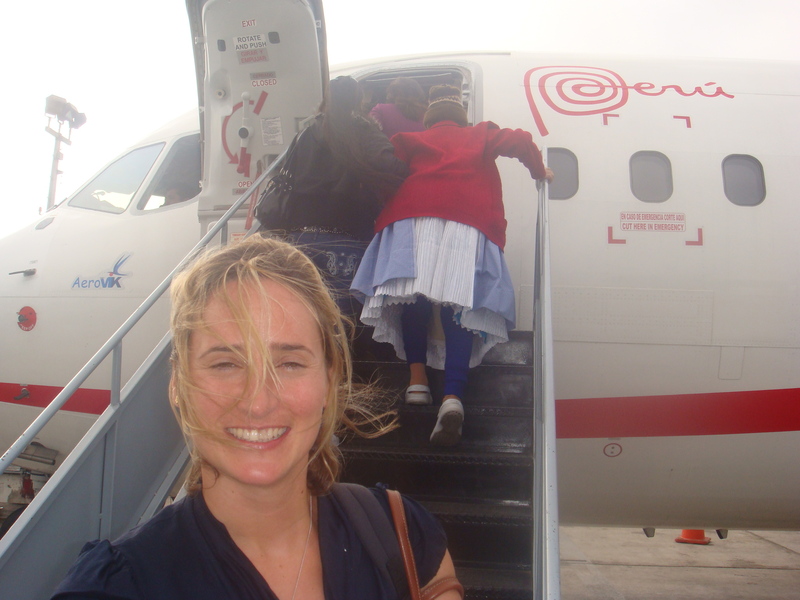 Home › Cocoa › Off to discover Peru’s best cacao plantations! The time has come to leave Lima and visit the cacao cooperatives! We will be heading to visit the Consortium’s cacao cooperatives in the region of San Martin, located in the Amazon region in the Northern part of Peru. My journey to the cacao plantations, will begin at Huanuco from where we will head further north, towards Tingo Maria and Tocache. The soil and climate of this area is ideal for the cultivation of cacao, where productivity levels of cacao are very high. 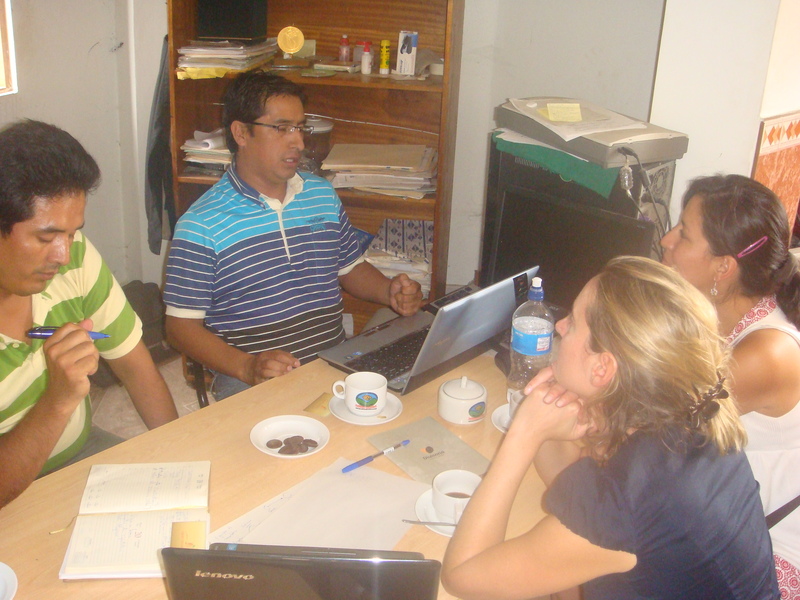 I will then head further north near Tarapoto, to visit some of Peru’s largest cooperatives. 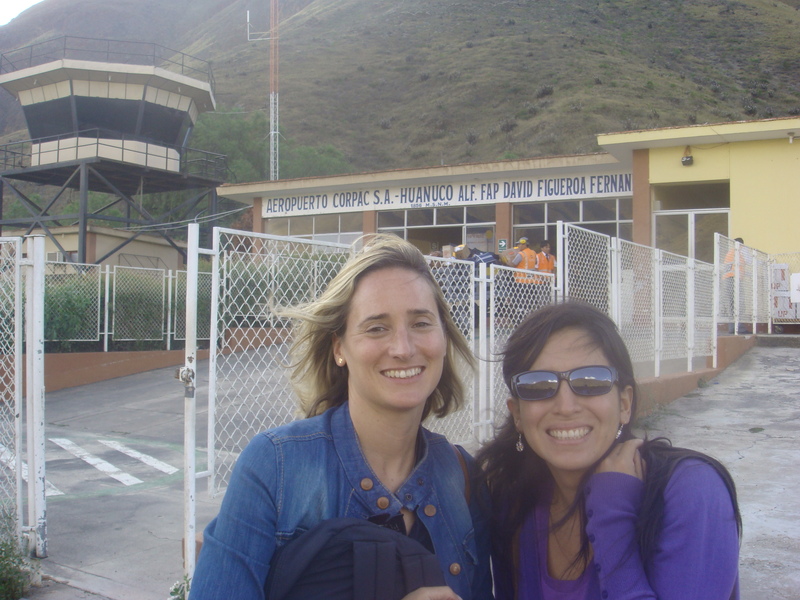 Our first point of call is Huanuco airport, we then head by car to Tingo Maria. Our first night is spent at Tingo Maria, a town surrounded by cacao and coffee plantations, before heading off again by road to a small town called Tocache. As we drive to Tocache, I admire the beautiful scenario of the jungle or “Selva” as they call it here. The countryside is lush, full of banana and rice plantations. I am yet to discover the cacao plantations! 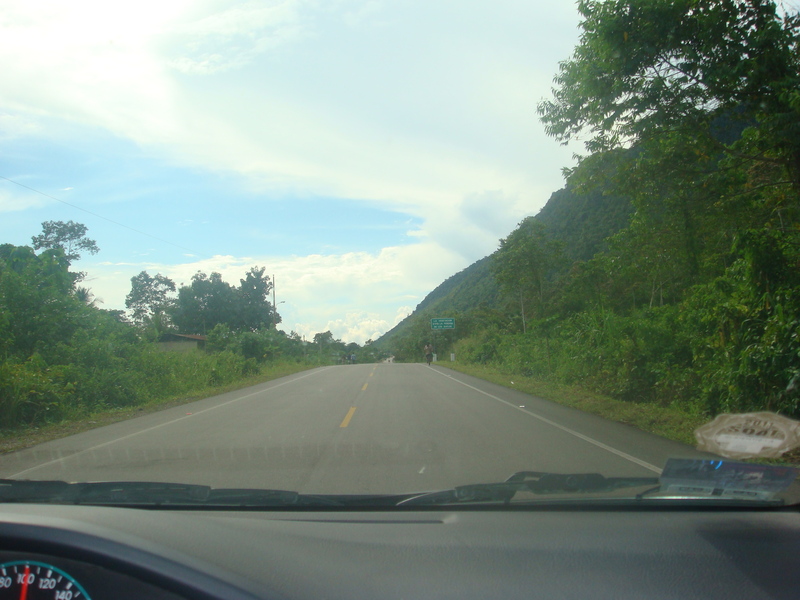 This drive used to be particularly dangerous due to the narcotraffic of coca. However, with the support of NGO funding and governmental programmes to eradicate coca production and substitute it with more economically viable crops such as coffee and cacao, it is now a lot safer to travel. what an adventure! I would like so much to be there! Thank you! I hope you have enjoyed reading my articles. I will be writing a few more very soon! similar topic, your web site came up, it looks good. should you proceed this in future. Many people will be benefited out of your writing.